Available in only 200x200cm size and white aluminum frame. Available in 40 fabric colors, also visible in the "Download" section. Crono is an elegant square sun umbrella without a flounce, which can be used in any context: beach, poolside or garden. 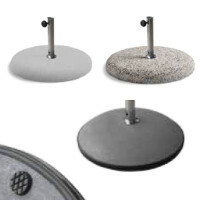 Ideal product both in private settings and in contract projects. Also available with the convenient Titone integrated table. 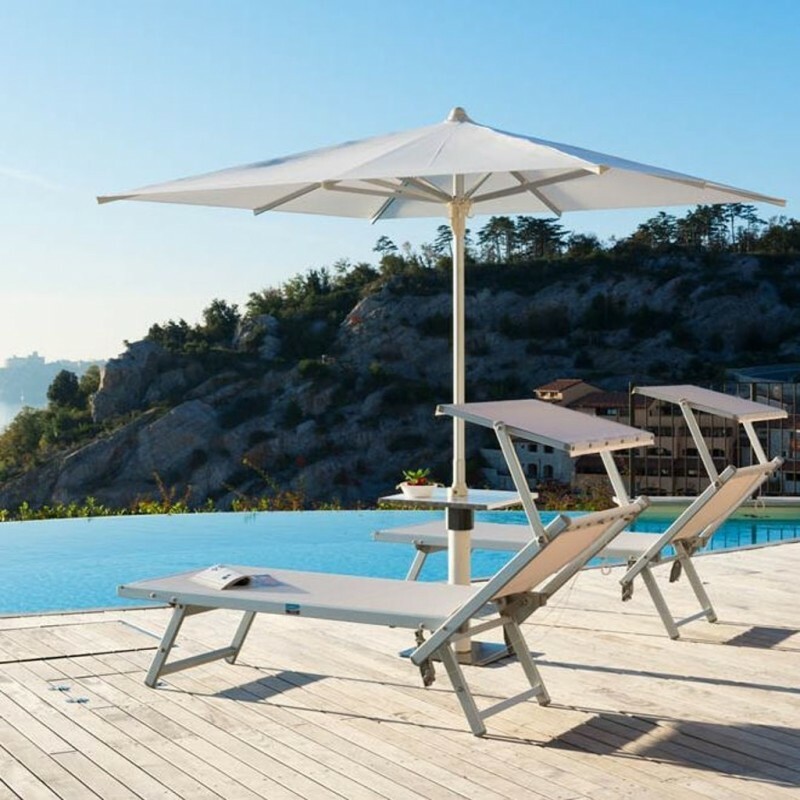 In addition to being an excellent sun umbrella, Crono is a refined outdoor furnishing accessory, that thanks to the accurate manufacturing quality and the excellent materials used, a point of reference in the modern market. Delivery time 10 working days. (each item is made to measure).